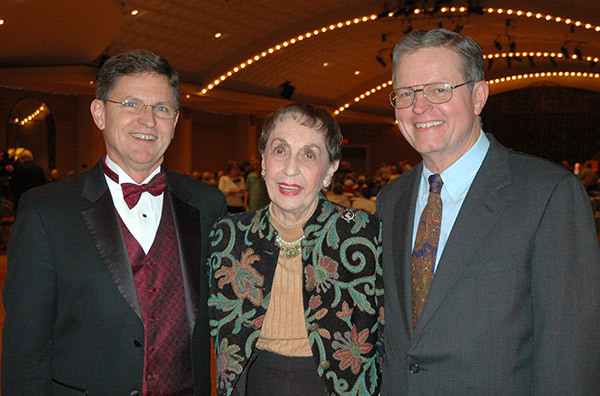 From the moment he sat down at the console, organist Ron Rhode had the rapt attention of the sell-out crowd in Music Hall's Ballroom! 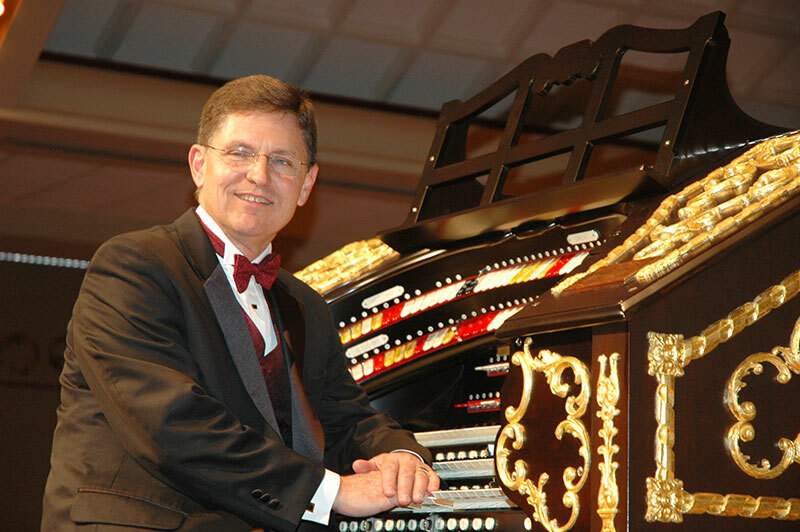 While a classically-trained organist, his repertoire of old favorites from the 1920s, 30s, and 40s—with a few ''newer'' selections, including an Elvis Presley hit and a number from the Broadway hit Wicked—showed off the organ's range and depth. Other crowd favorites included the Latin beat of ''See You in C-U-B-A,'' ''Mystics of the Noble Shrine,'' the playful tune ''The Jack in the Box,'' and ''Caprice Viennois,'' Fritz Kriesler's old WLW ''Moon River'' theme. "It was an honor to be here," he said, adding that this concert was one of the highlights of his 36-year career. Steve Loftin, Executive Director of the Cincinnati Arts Association which manages Music Hall, read a proclamation from Mayor Mark Mallory declaring November 28 as ''Mighty Wurlitzer Organ Day'' in Cincinnati. 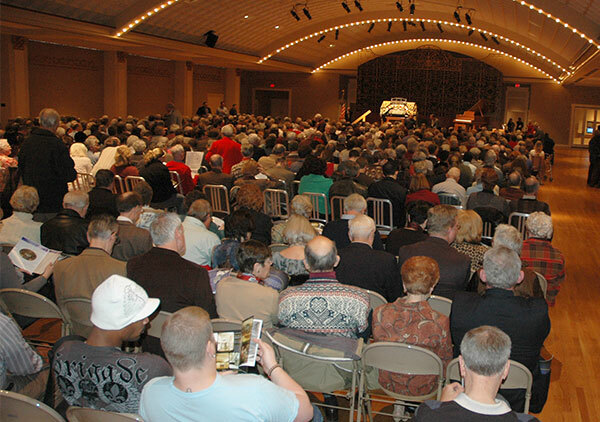 Not only were all the original concert tickets sold, but the Society for the Preservation of Music Hall decided to add another 100 seats to the ballroom—tickets which were sold within a day! Despite the sunny weather and other holiday attractions, every seat was filled, and some people were standing. March and Procession of Bacchus from the ballet "Sylvia"